The documentary “Dolores” will be shown at Durango Public Library as part of its Indie Lens Pop-Up series. 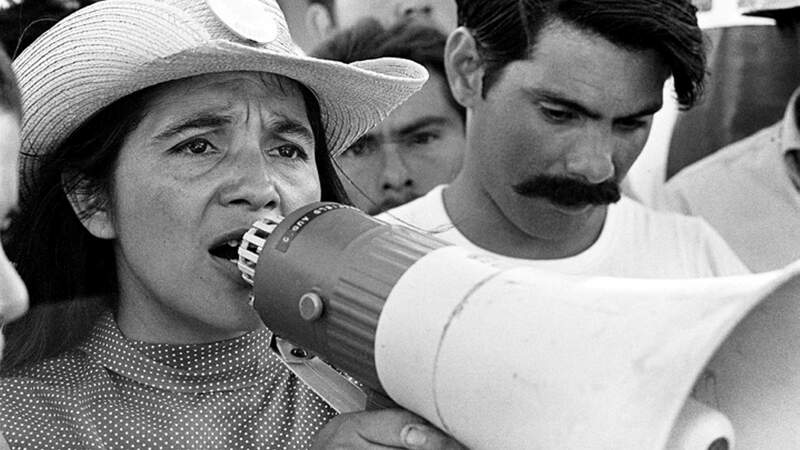 Dolores Huerta has spent most of her adult life fighting to improve conditions for farm workers in the United States, but she often worked in the shadow of her fellow activist César Chavez. Filmmaker Peter Bratt says there are a few reasons for this, beyond Huerta being a woman of color. Huerta and Chavez co-founded the National Farm Workers Association in 1962. The organization, which ultimately became United Farm Workers of America in the 1960s and ’70s, fought for better wages and working conditions for the people it represented. 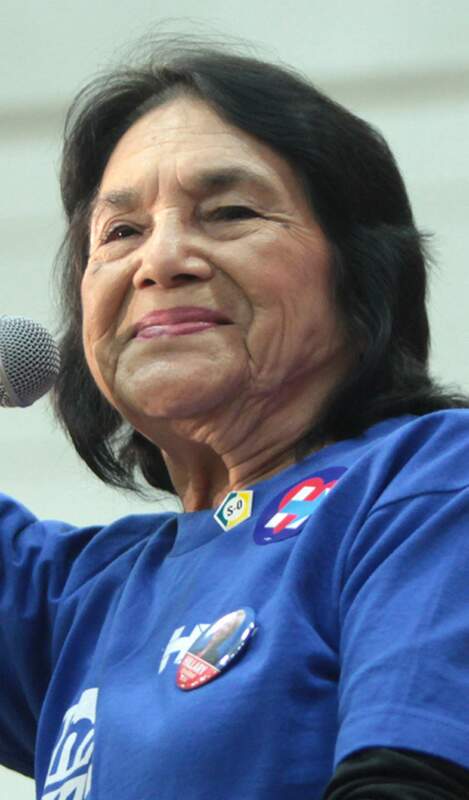 Huerta has been honored for her work – there are schools named after her, former President Barack Obama her the Presidential Medal of Freedom in 2012, and in 1988, former President Bill Clinton awarded her the Eleanor Roosevelt Human Rights Award. But Bratt has made a film to make the 87-year-old Huerta’s activist work better known and understood. He said musician Carlos Santana was the one to make sure the documentary was made. Bratt spent five years making the documentary. He said originally, even he didn’t fully understand the role she played in the creation of the Farm Worker Movement, an organization that is associated primarily with Chavez, even though the two worked alongside each other from the beginning. Before she started working with Chavez, Huerta co-founded the Agricultural Workers Association in 1960. Along with her advocacy for farm workers, Huerta also was a leader of the Chicano civil rights movement, and she led a nationwide boycott on grapes that resulted in the first farmworkers contract. She is also known for the coming up with the slogan “Sí Se Puede” (“Yes, we can”), the motto of the United Farm Workers. Now, as founder of the Dolores Huerta Foundation, she remains a political activist, working to influence social justice legislation and public policy. Her legacy as one of the most important labor activists of the last century is one that shouldn’t be overlooked, Bratt said. More information: Visit http://bit.ly/2FDmqSb or call 375-3380.